Signature HealthCARE facilities also offer post-acute and skilled-nursing care while acknowledging the differences in the desires and needs of each distinct patient group. We understand the historical perceptions of nursing homes and are committed to changing that view. Signature HealthCARE works to implement culture change initiatives that promote wellness and activity. Boats, four-wheelers, motorcycles, even skydiving – you name it, there’s a chance Signature HealthCARE patients have done it. 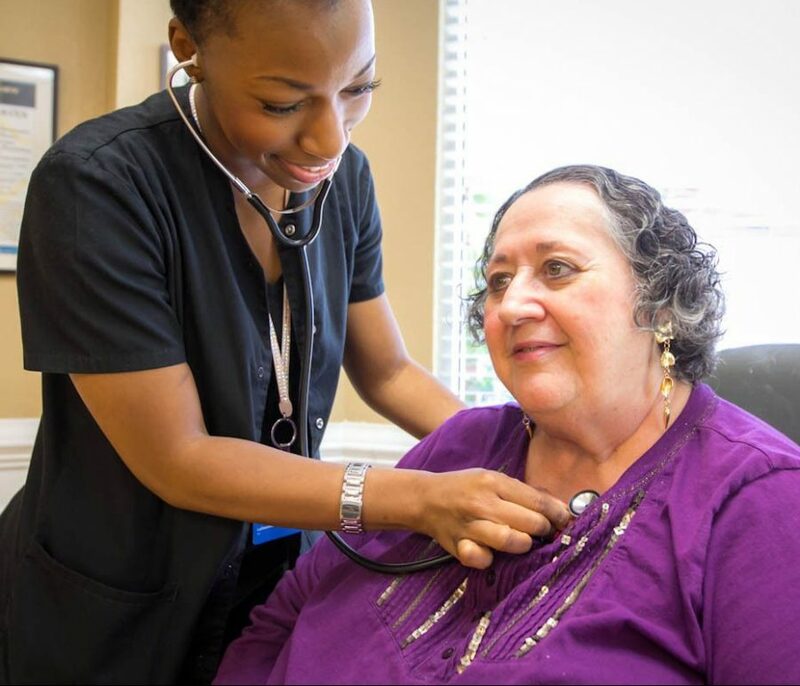 Through new partnerships and our own expansion efforts, we continue to work toward creating integrated care networks for enhanced quality and continuity of care, particularly in the communities we operate.